We are happy to announce the start of the Artweaver 4 beta test. 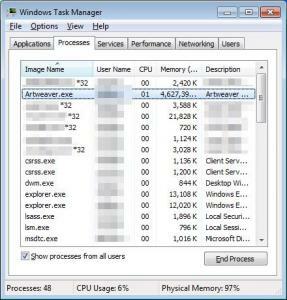 Artweaver 4 is the next major version of Artweaver with many new features and improvements. Main focus for development was improving existing features and enhancing the overall usability of the application. Please register today for free to the Boris Eyrich Software Beta Portal and join the Artweaver 4 beta test to learn more about new features and to get it. 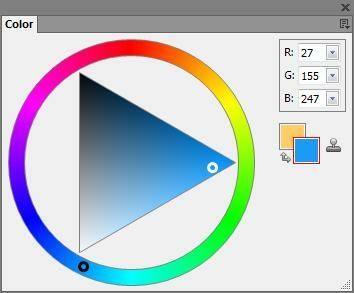 Second sneak preview for the next Artweaver major release which should be available around this summer. Please visit this blog regularly to see more sneak previews over the next months. First sneak preview for the next Artweaver major release which should be available around this summer. Please visit this blog regularly to see more sneak previews over the next months. With the last update to Artweaver Team we have improved some features to make it more easier to use Artweaver Team. 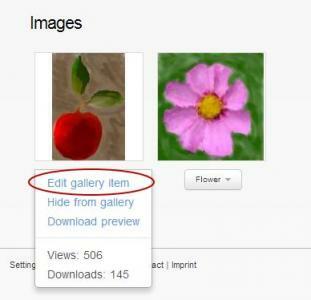 Added ability to edit gallery item title and description directly without hiding and adding items again to the gallery. Just select Edit gallery item from the pop-up menu of a item on your personal gallery page to change the title and description. Additional predefined document size presets have been added when starting a new session. This makes it easier to select a preferred document size instead of entering the width and height for the document each time by hand. If you have any questions, check out the help pages or contact us. 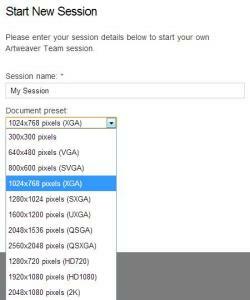 An update for Artweaver Free and Plus 3.0 to version 3.1.4 is now available. 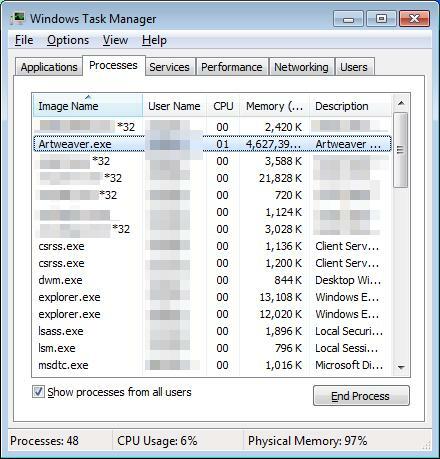 You will get this update automatically over the Artweaver self update feature the next days.